“Black Mirror” creator Charlie Brooker told fans who don’t like making choices in “Bandersnatch” to “f— off” in an interview with Huffington Post. “Black Mirror: Bandersnatch” is an interactive movie with at least five different endings and a trillion different permutations. 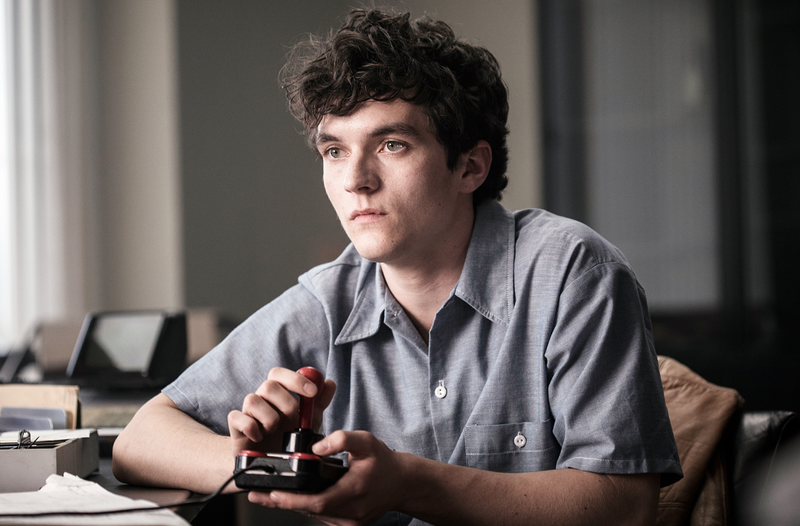 Netflix’s new interactive “Black Mirror” movie, “Bandersnatch,” allows viewers to make choices throughout the story, and has at least five possible endings. Some fans don’t like that, and “Black Mirror” creator Charlie Brooker has harsh words for them.